Bathroom Remodeling is another one of Holp Construction & Design's specialties. We have the background you need when deciding to remodel your bathroom. Our tile work experience give us the skills to create the tile shower of your dreams. We have a full team of skilled trades on call that help us to accomplish your bathroom remodel needs. The first step is to develop an idea of what you want out of your bathroom remodel. Start by writing a prioritized list of your needs and wants. 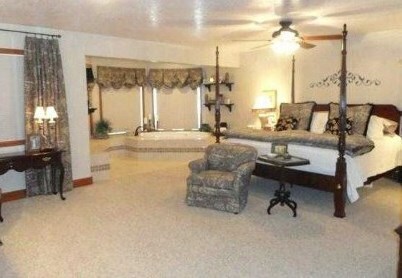 Look at magazines, websites and collect pictures of bathroom makeovers you like. You can even create an idea binder with everything you have collected about your bathroom remodeling project. The more clearly you can envision your new bathroom design the better prepared you’ll be in making your decisions. Think about shower and sink fixtures, vanity styles, colors, and lighting. Try to imagine any special features you want in the newly remodeled space. Going online to investigate national remodeling cost averages can be helpful in getting a realistic idea of what your bathroom project may cost. 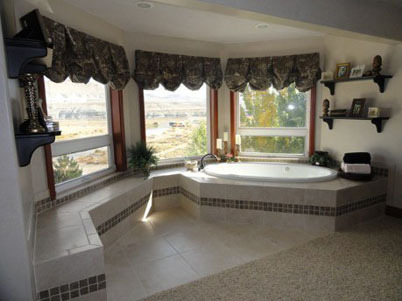 This is something we will discuss as we look at your needs and wants for your bathroom remodeling project. We call this budget qualifying. Budget qualifying will help us both know if we should continue forward with the cost estimation stage or if additional time is needed to work towards your remodeling goals.